Schock & Poores tax services focus on businesses and individuals. In privately-held businesses, the tax objectives of the company and its owners/employees are interrelated, because virtually every financial decision has tax implications. Our tax consultants work with you to plan for future transactions and offer advice on the consequences of completed transactions. 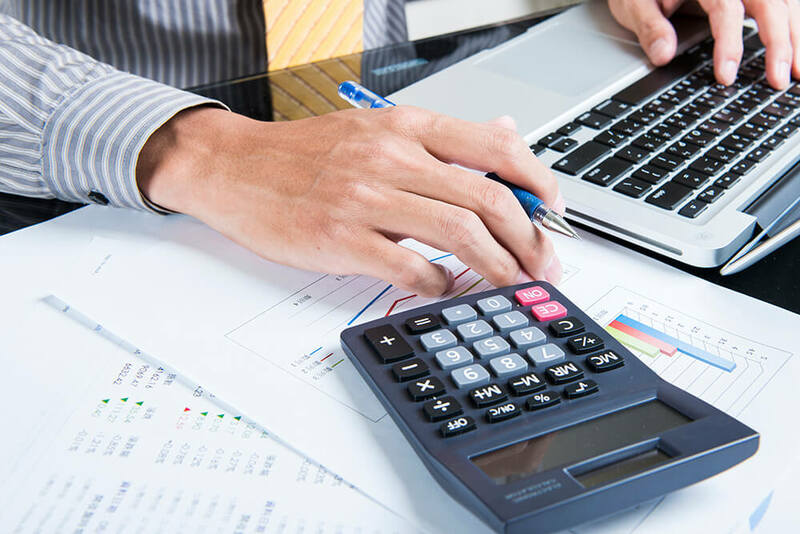 We will help you determine the most effective tax accounting methods, review the most beneficial tax structure and help devise effective tax reduction strategies. As business owners, we understand the importance of tax planning. Schock & Poores tax services focus on businesses and individuals. Schock & Poores specializes in many different kinds of tax credit compliance, consulting and tax planning for organizations.